One of the greatest clay properties is its extraordinary absorption power. Clay has a unique power to attract impurities and toxins out of the human body, simply because clay is electro negative and the impurities and toxins are electro positive. 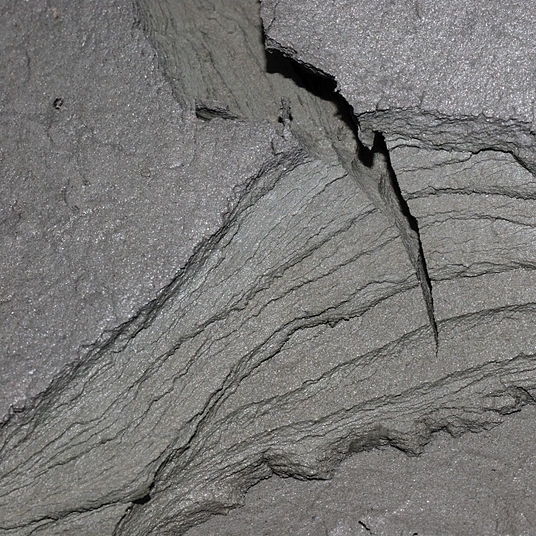 A. Vogel Clays are extracted from ancient sea floor deposits and contain natural minerals and trace elements. They are 100% natural, without additives or preservatives and are not ionized. All A. Vogel clays are colloidal and of surfine quality. Visit our webstore or call us at 1-604-856-9472 to order your package of green clay today.